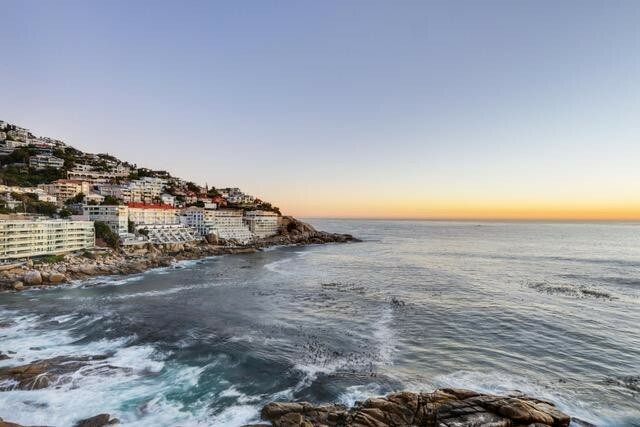 Sign up and receive Property Email Alerts of Apartments to let in Bantry Bay, Cape Town. With top finishes throughout, this luxurious apartment features dramatic, uninterrupted views of the Bantry Bay coastline and Lions Head. It is newly renovated with a large open plan lounge / dining / kitchen area leading onto a spacious open balcony. Available immediately and fully furnished. Sign-up and receive Property Email Alerts of Apartments to let in Bantry Bay, Cape Town.